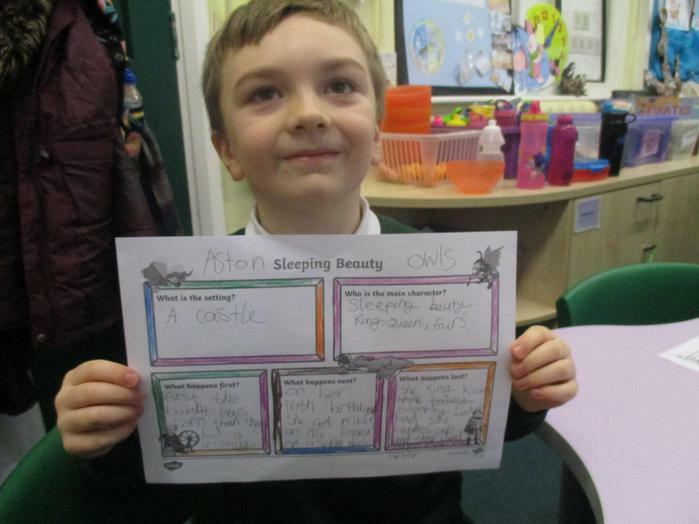 Sleeping Beauty was the focus of today's activities as the children embarked on Literacy Day. 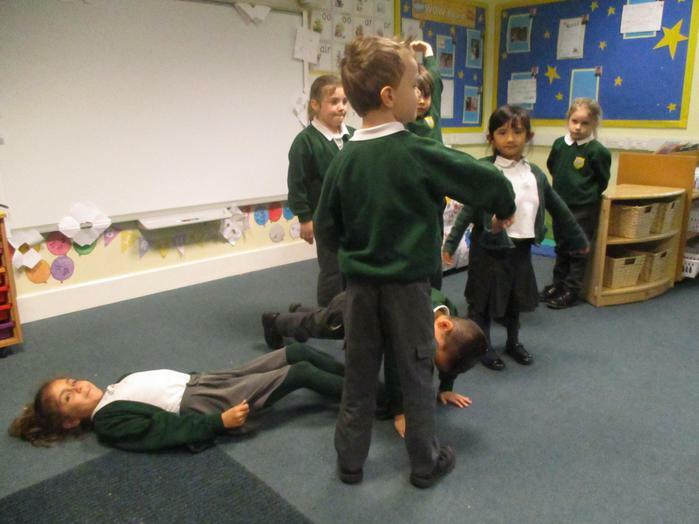 Firstly the children came together in the hall to hear the story of Sleeping Beauty before splitting into their mixed age groups to enjoy all the following. 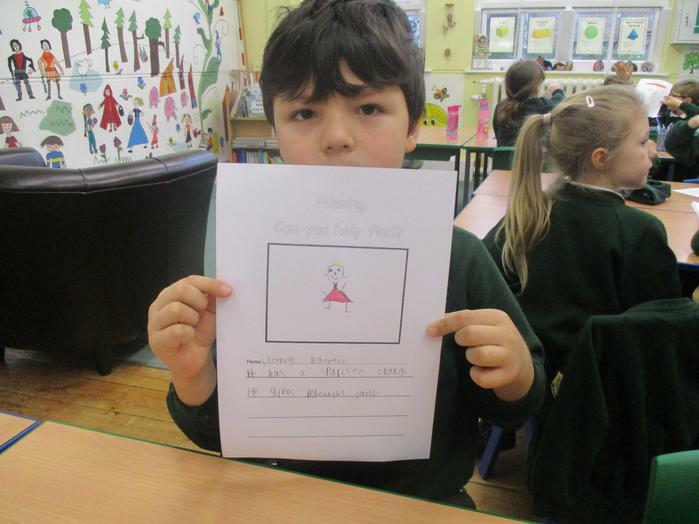 The children designed their own front cover for a book titled Sleeping Beauty. 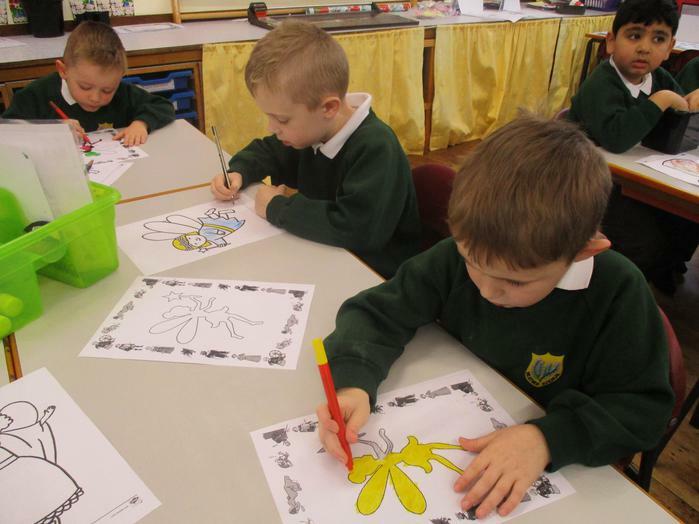 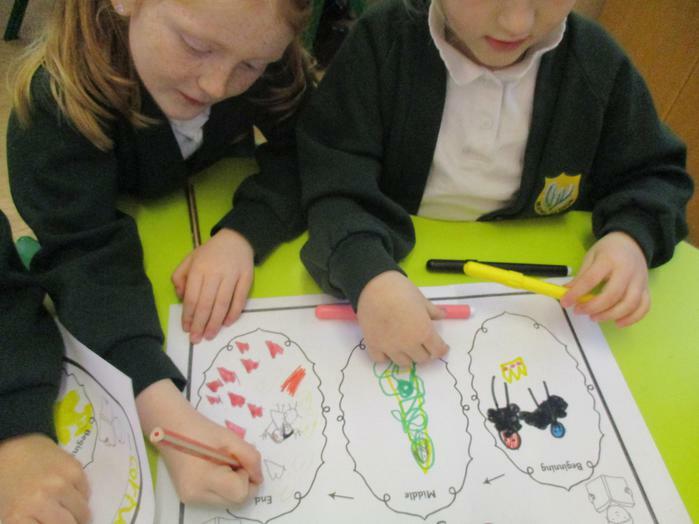 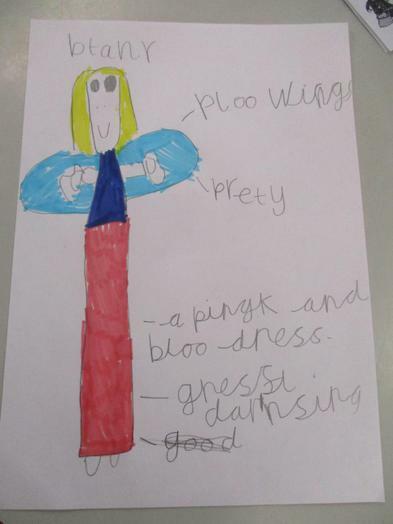 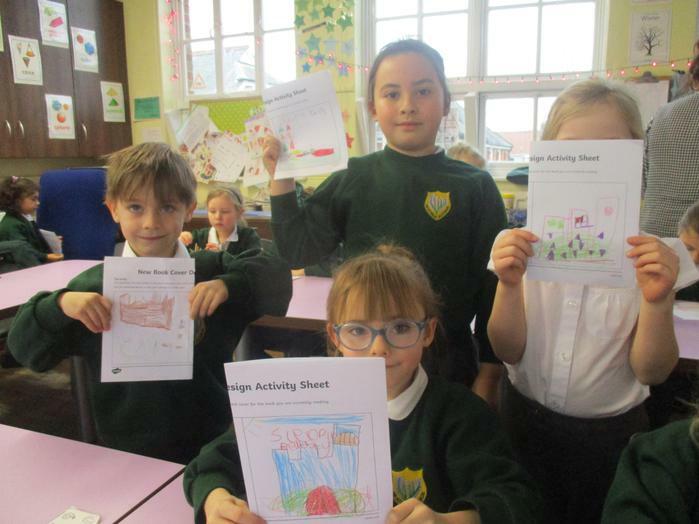 The characters in the story were described in character adjective posters and in another class the children coloured a fairy of their choice or drew their own fairy. 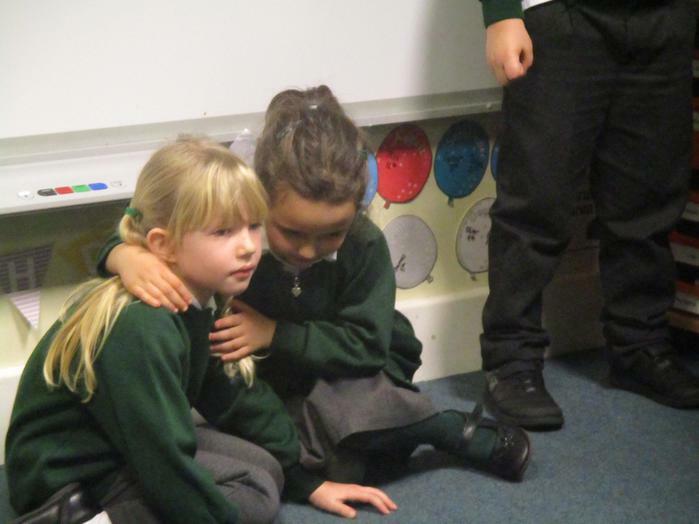 Story boards were filled in and in one class the children did some drama, re-enacting the story.